Burial At Sea – Episode 1 is the latest piece of downloadable content for BioShock Infinite, and is the first entry in what will be a two-part story. It sees protagonists Booker and Elizabeth transposed from the sky to the sea, leaving Infinite‘s floating city Columbia for Rapture, the underwater dystopia that originally kicked off the franchise. It’s a joy to be back in one of the greatest settings in video game history – but, to be absolutely clear, this is essentially just more Infinite, with all the good and bad that entails. 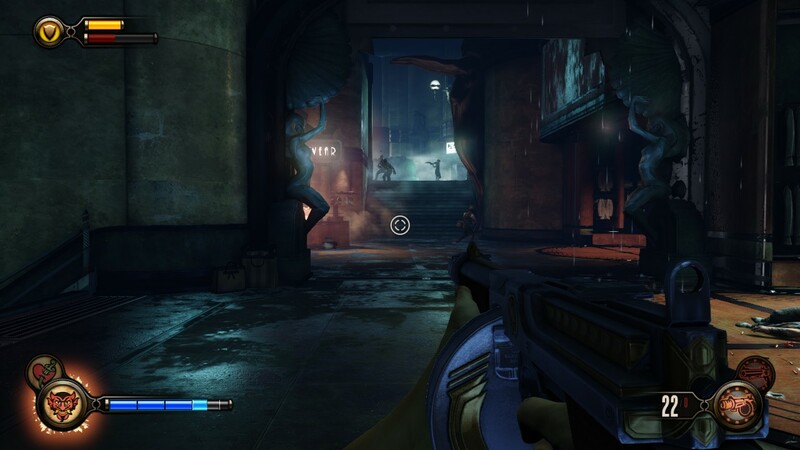 Those expecting a true return to the tone and design of the first BioShock will be sorely disappointed. 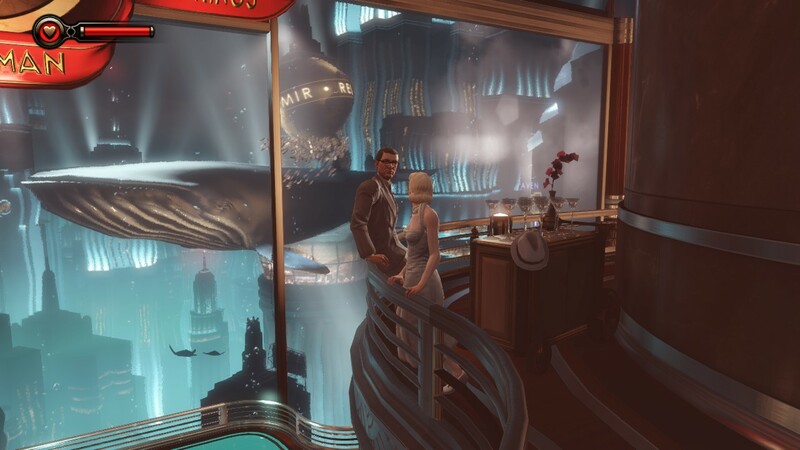 Burial At Sea is set a year prior to the original BioShock, shortly before its sharp downfall. The first half of the DLC is spent simply wandering the city at its prime, seemingly at its most happy and prosperous. It’s fascinating, and beautifully rendered, with an amazing attention to detail – but it feels more like a museum exhibit than the living world that Rapture has felt like in previous installments. It’s very much a problem carried over from Infinite – it’s incredible spectacle, but it’s also very artificial. Perhaps the biggest share of the blame for this can be placed at the feet of the background characters. Like Columbia, this Rapture is populated by beautiful but robotic bystanders, who spout canned lines as you walk past and cycle through their preset animations. Even more so than in Infinite, the same character assets are re-used over and over (especially, for whatever reason, for female characters), meaning you see the same faces and hair-styles mixed and matched far too often. It’s an effect I found so eerie in the main game that I at first assumed the unreality of the civilians was part of the larger plot. Here, it’s more pronounced than ever. I can’t emphasise enough, however, that if it is a museum exhibit, it is an extraordinarily beautiful one. The second half of the DLC sees you thrust out of the idyll and into a more familiar version of Rapture – rusting, leaking, crawling with the deranged. The set-up is perhaps a bit too contrived for my tastes, but it does the job of getting the action started, unleashing waves of mutated Splicers at you as you investigate an abandoned department store. The combat nods to the combat of BioShock, with its scarce resources and tight spaces, but ultimately cleaves much more closely to Infinite than I expected. So much so that, bizarrely, even Skyhooks and Skyrails make an appearance, despite Rapture’s distinct lack of…well, sky. The encounters are well-designed and exciting throughout – but they’re definitely the high-flying, noisey fights of Infinite, not the tense, panicked fights of BioShock. Throughout the DLC, the story and writing are strong. The patter between Booker and Elizabeth is brilliantly recontextualised in the new setting, taking on shades of the rapid-fire back-and-forth of classic noir, which really helps to keep the characters fresh and interesting. 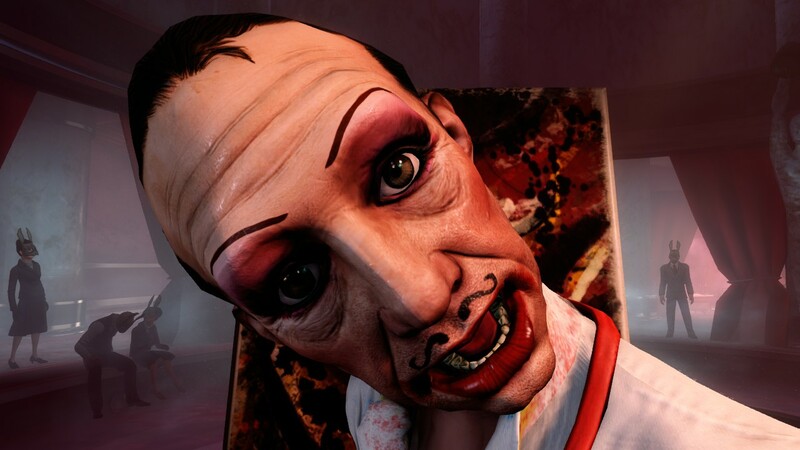 Providing colour are some old BioShock villains (with original voice cast reprising their roles) – their inclusion is a little forced, but they are used to undeniably great effect, and any fan of the original game will relish seeing them again. The narrative is largely clever and well-paced, barring some awkwardness in some of the set-up, managing to make a careful balance between telling its own side-story and tying meaningfully into the events of Infinite. You’ll want to have finished the main game however – the best story beats will be nonsense to anyone who hasn’t. Ultimately, the DLC ends on a striking cliffhanger that had me eager to play Episode 2. 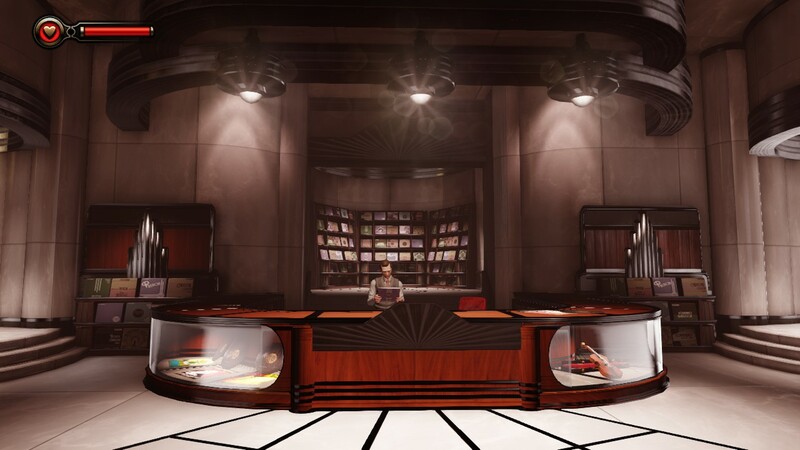 Burial At Sea – Episode 1 is, basically, just more BioShock Infinite with a new coat of paint, and thus perhaps not the revelation some were expecting. It is, however, an utterly gorgeous coat of paint, and one that will have long-time fans of the franchise purring with nostalgia. It’s not too long – it’ll maybe take you an evening or two – but if you enjoyed Infinite as much as I did, you’ll be thoroughly entertained throughout.